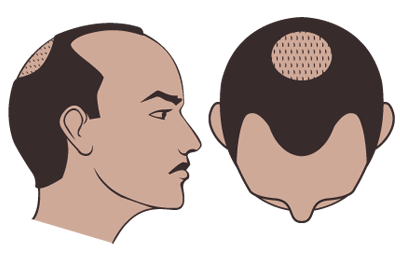 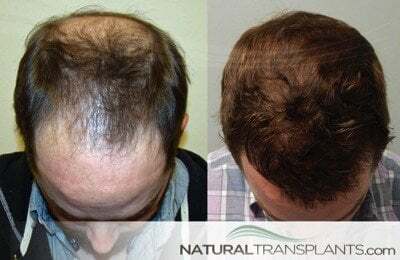 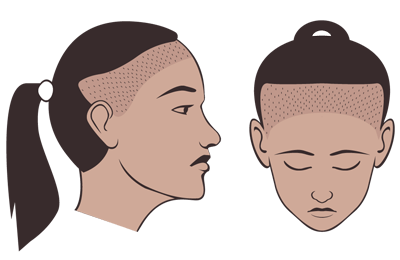 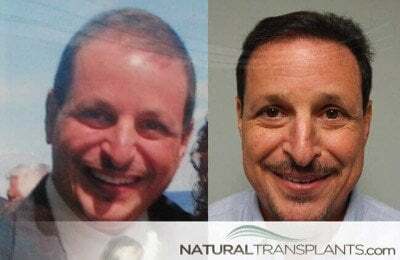 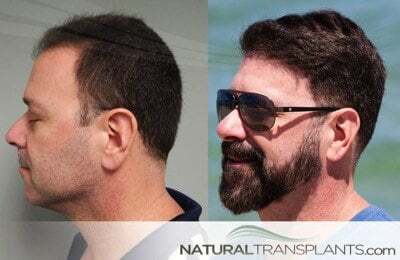 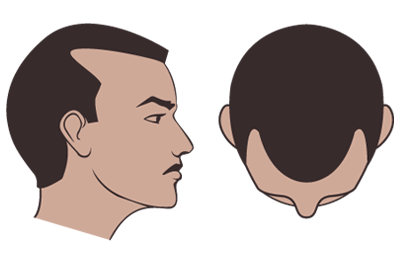 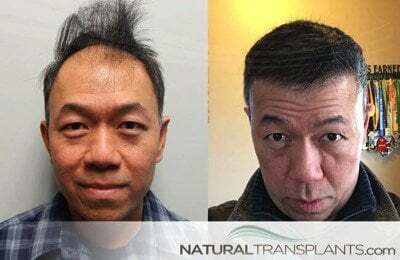 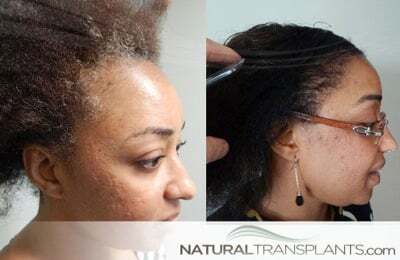 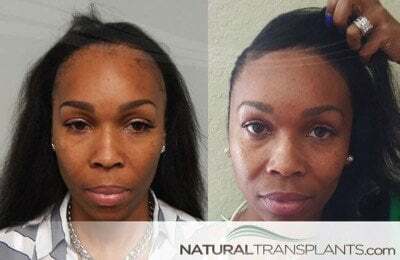 Hair transplant before and after images are broken down by Norwood Scale for Men and Traction Alopecia & Female Hair Loss for Women. 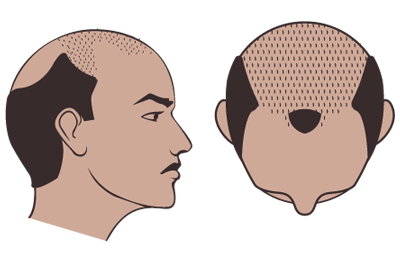 Visit the Norwood Men’s Hair Loss Scale or the Female Hair Loss pages to learn more about hair loss scales and classifications. 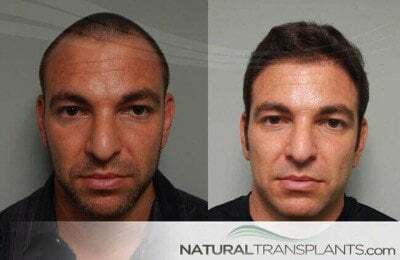 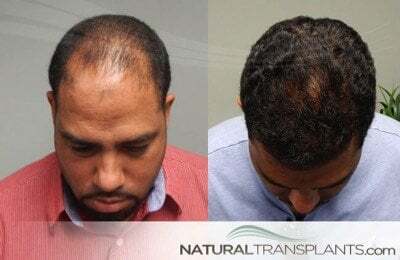 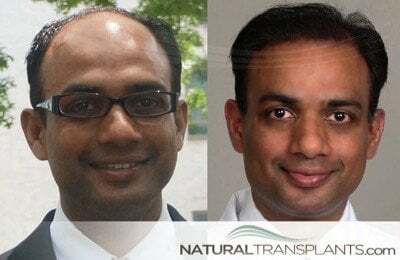 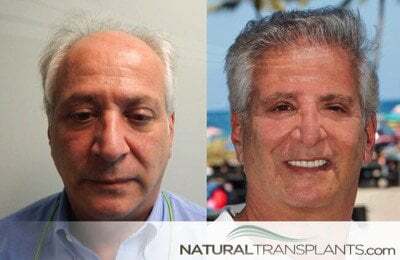 To view hair transplant results click on a category below. 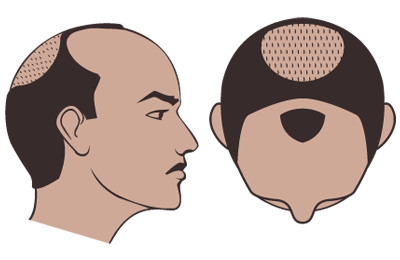 To see all results images click a category above.